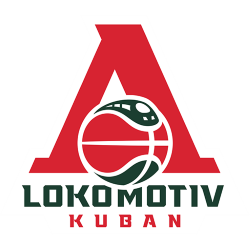 PBC Lokomotiv Kuban (Russian: ПБК «Локомотив Кубань») is a Russian professional basketball team that is based in Krasnodar. 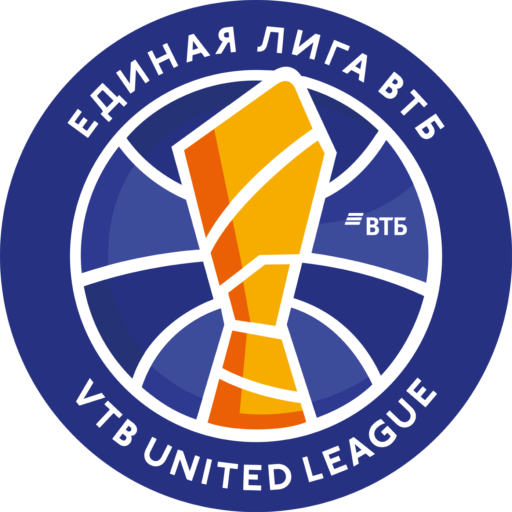 The club participates in the VTB United League, and EuroCup. 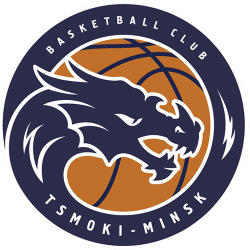 The team is one of the top tier basketball teams in Russia. 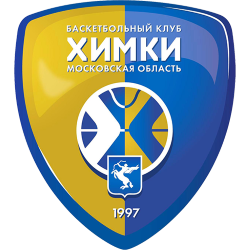 The team's honour list includes a EuroCup championship in the 2012–13 season, and two Russian Cup victories in 1999-00 and 2017-18. 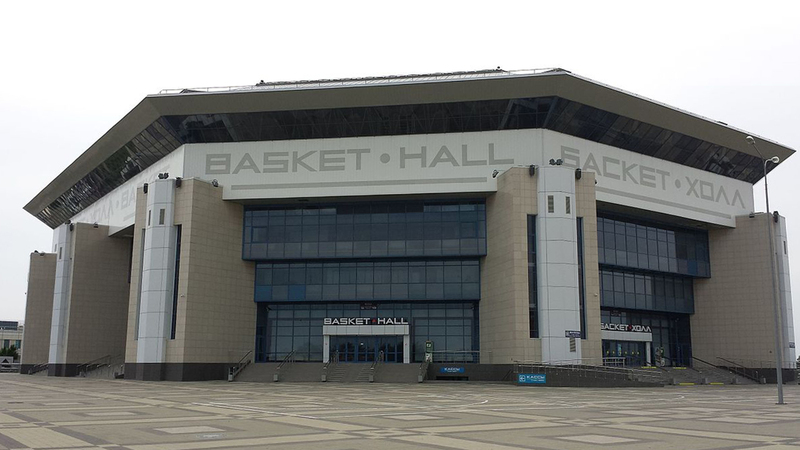 Basket-Hall Krasnodar, or Baskethall-Krasnodar, (Russian: Баскет-Холл Краснодар) is a multi-purpose indoor arena that is located in Krasnodar, Russia. 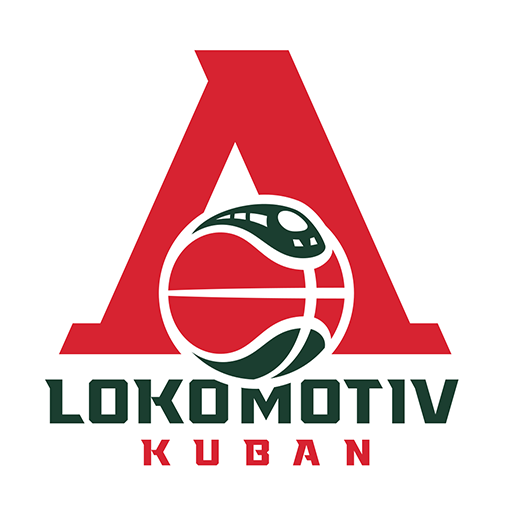 The arena is mainly used to host basketball games. The arena contains two basketball halls. The large main hall seats 7,500, and the smaller hall, which is used for training, seats 500. The large main hall also includes an amphitheater section.